Let our expert team assist you with all of your freight distribution, logistics and warehousing needs. Whatever you need 24/7, rely on us to get it there. 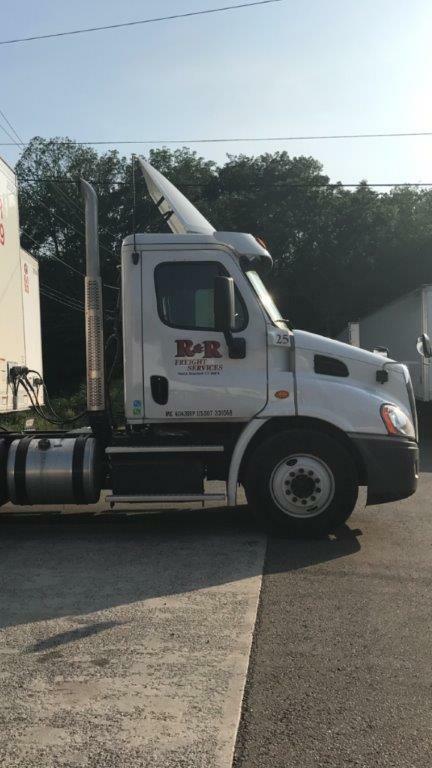 Located in North Branford, CT., R&R Freight Services is dedicated to bringing you next-level quality service. We have the ability and desire to handle all your freight shipping needs, 24 hours a day, 7 days a week. We are big enough to get the job done yet small enough to care about your business. Rely on R&R Freight's trucking fleet to handle all of your freight transportation needs. We operate our own fleet of trucks and also contract to an extended carrier network to offer full coverage for all of North America, Mexico and Canada. 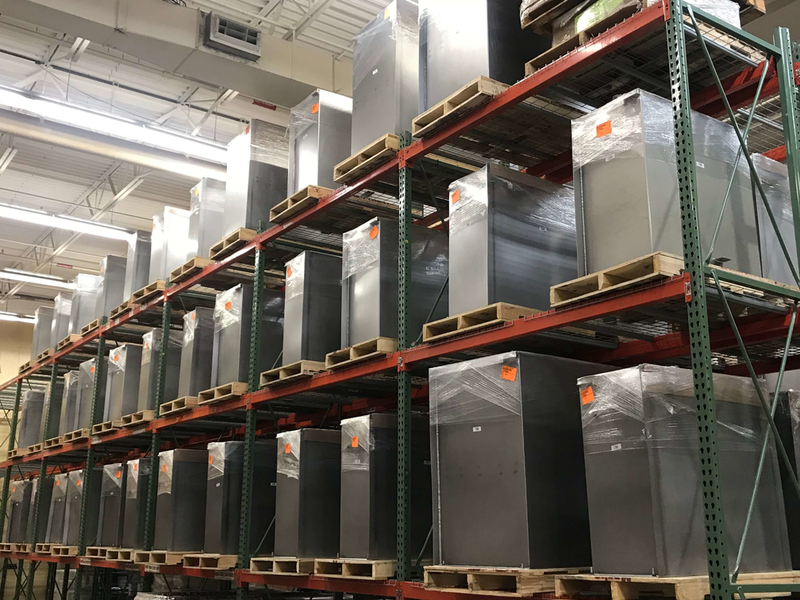 Whether you need an Air Ride Van, Flat Bed Truck, Refrigerated Truck or Intermodal Transportation, we can handle the job in the quickest time possible. 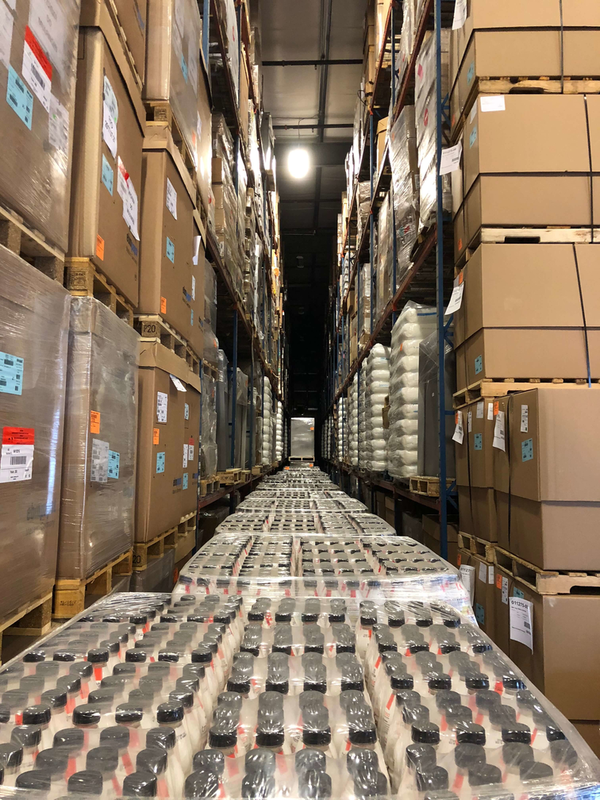 The vast and growing warehousing and transportation services offered by R&R Freight can provide your business with a custom tailored 3PL Supply Chain Solution. 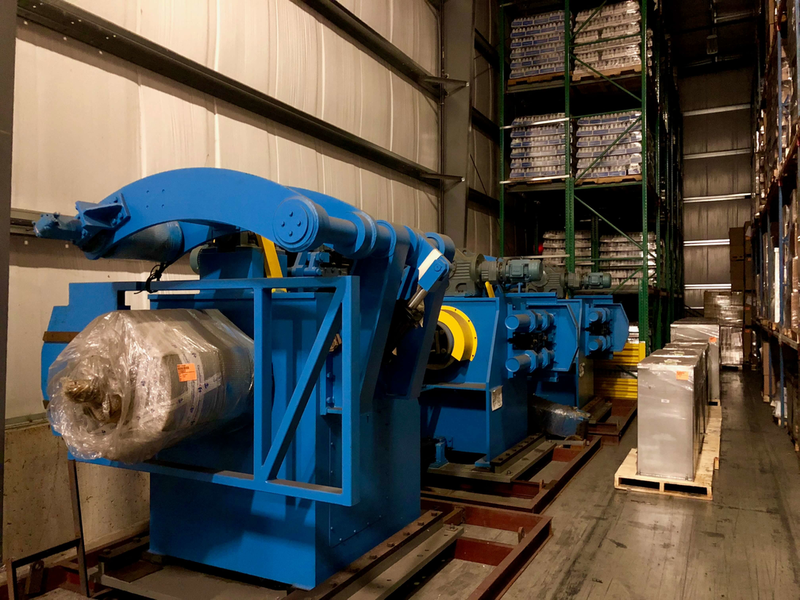 With multiple modern warehouses, high tech handling systems and real time customer inventory portals, R&R Freight successfully handles and stores over 10,000 pallets of material every day. 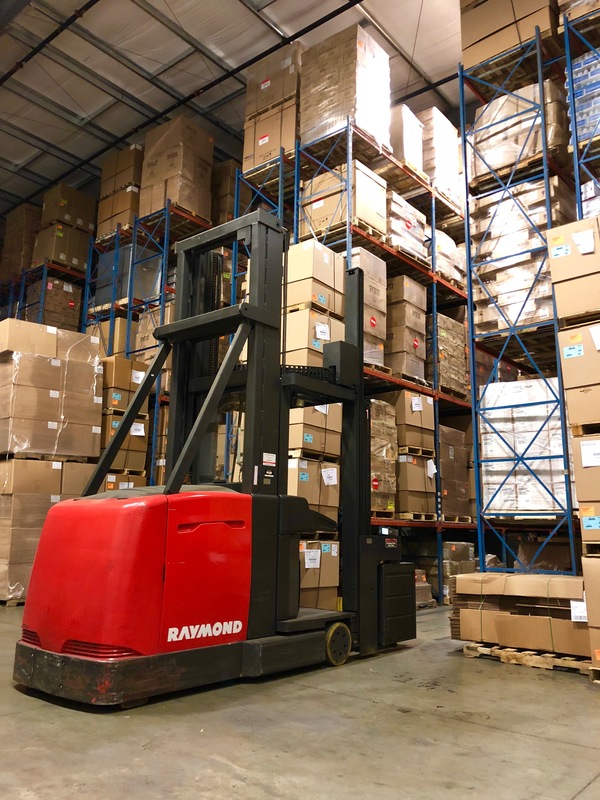 The success of our business revolves around the success of your business, so you can depend on us for all of your logistics and warehousing needs. 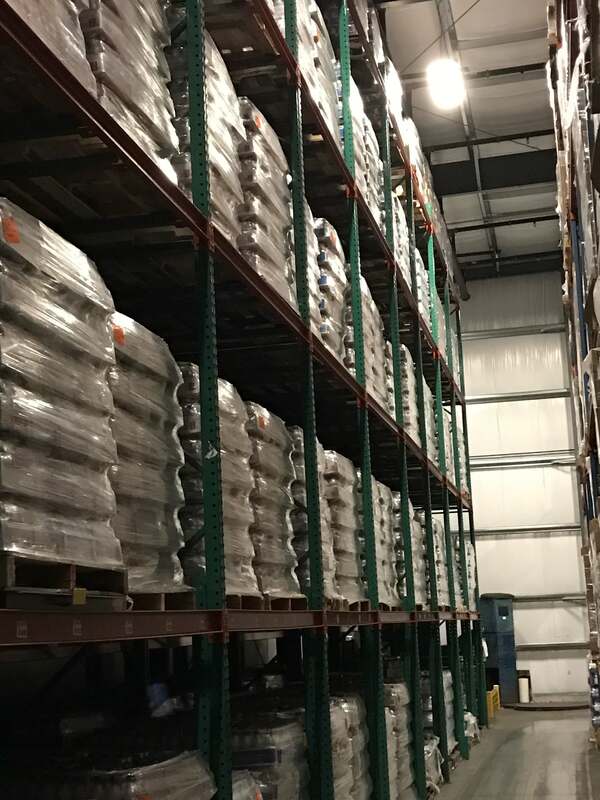 Our warehousing solutions will meet all of your business' needs. Allow our team of experts to help you and your business find the best solution for your warehousing needs. Here at R&R Freight Services we emphasize quality, and will make sure that your products are stored safely and securely. Our secure 24/7 facility will make sure that your products are as safe as if they were in your own facility. Our customers are our priority, and we will make no sacrifices when it comes to the quality of our services. Contact us to request your quote today! Start Here. R&R Freight Services provides Asset Based and Third Party Logistical Services for large and small customers across the United States, Canada, and Mexico. Our services include Full Truck Loads (FTL), Less Than Full Truck Loads (LTL), Expedited and Warehousing Distribution Services. © 2017 R&R Freight Services, LLC. All rights reserved.